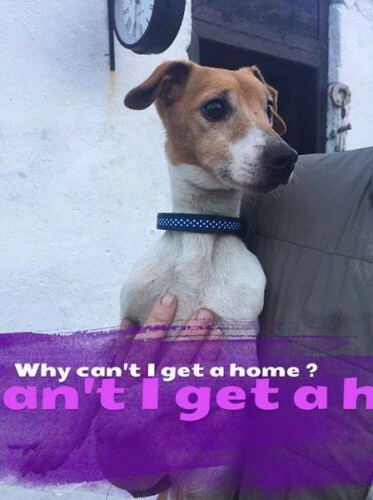 Please call 0862112850 if you can offer Tucker a home. He is a neutered male approx 1 year old and very sweet. He was found abandoned a few months before Christmas and he has joined our album specially dedicated to seeking homes for jrs. Poor little mite, thank you Hilary for taking great care of him for us and Adam taking the lovely pic. Can we have more details about Tucker please and Eddie. Thank you.